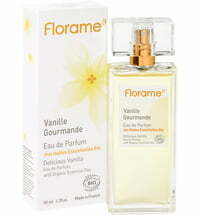 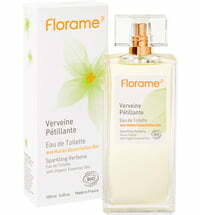 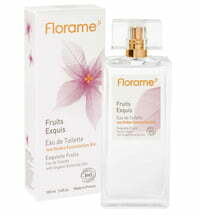 Eau de Parfum by Florame are produced using only organic and natural ingredients i.e. 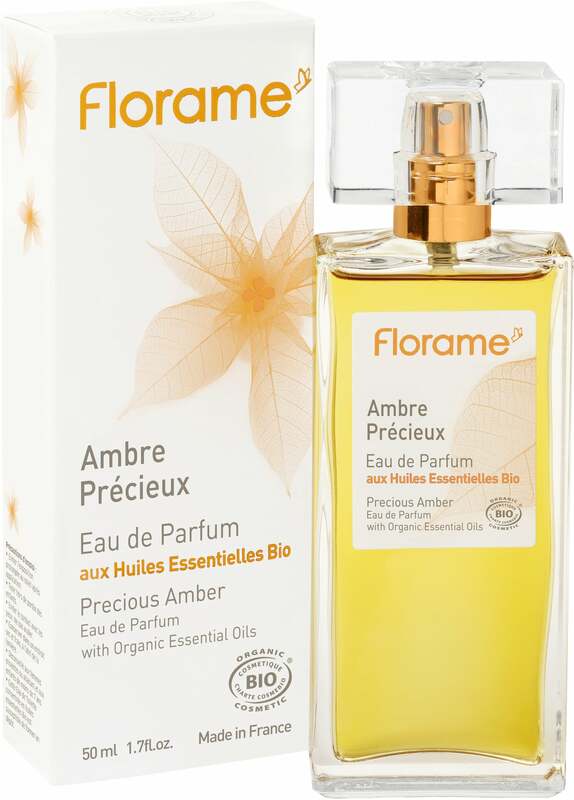 nature's true concentrates. 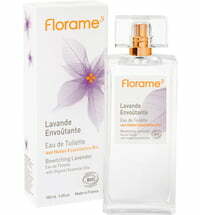 These high-quality fragrance creations protect the skin and reveal their inner beauty. Oriental and secretive are what best describes this wonderful fragrance. The war, almost rich fragrance notes awakens sensuality. 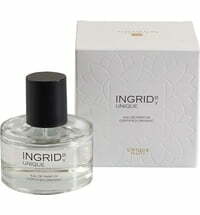 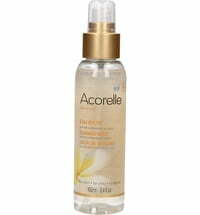 The head note is the scent that is distinguishable within the first few minutes of application. 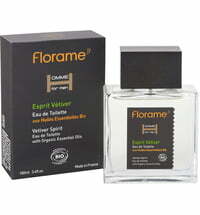 The heart note is the scent that is recognizable once the head note has evaporated and determines the characteristical fragrance (heart). 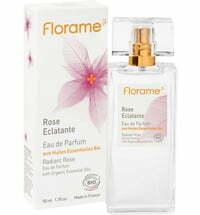 The base note is last in the line of scents and contains long lasting and heavy components. 90% of the total ingredients are from organic farming.